How is the weatherstripping in your garage? Is it worn out or damaged? It is difficult to keep your garage warm or cool without it. Your energy bills could go through the roof in a hurry. Don’t allow this to happen to you. Call us for garage door weatherstripping in White Rock, BC. 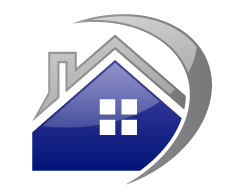 Our trained technicians will provide installation or replacement service at a budget-friendly rate. 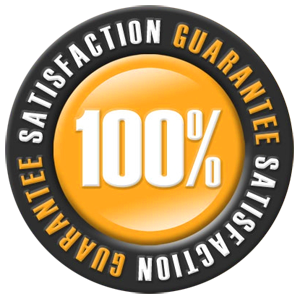 We are committed to providing you with the best weatherstripping garage door service in the community. Let’s not kid each other here. Damaged weatherstripping is not going to keep your door from opening and closing properly. At first, you may not view it as a top priority that should be addressed. The problem may seem trivial until your energy bill begins to creep out of control. 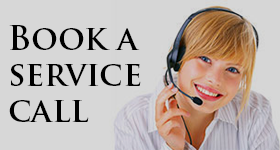 At Garage Door Repair White Rock, we know that this small problem can cost you a large amount of money. It is an issue that we can quickly solve in no time at all. Weatherstripping or seals wear out over time. It is a sad state of affairs, but it is true. If they become damaged they typically need to be replaced. The garage door weatherstripping repair cost would be more than replacing the item in the first place. Most problems simply cannot be fixed efficiently. Remember, the point is to keep cold air out in the winter and hot air out in the summer. A band aid will simply not do here. Let our specialists replace it and stop worrying about those high energy bills. 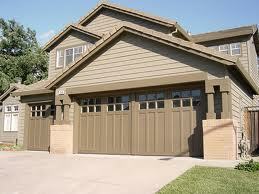 Our garage door weatherstripping installation team has plenty of experience with these products. There is a wide range of products to choose from. Our friendly tech will help you choose the right one and install it for you quickly and efficiently. Help keep those energy bills low and reasonable. Call us for White Rock garage door weatherstripping service today.